WHEN Frank Ashman and his wife Lynn walked out of his house and onto his cattle property at Brymaroo yesterday morning in freezing temperatures, he came to a sudden realisation. "When we looked out at our land and our cattle this morning, we thought - 'this is ours and no-one else's," he said. 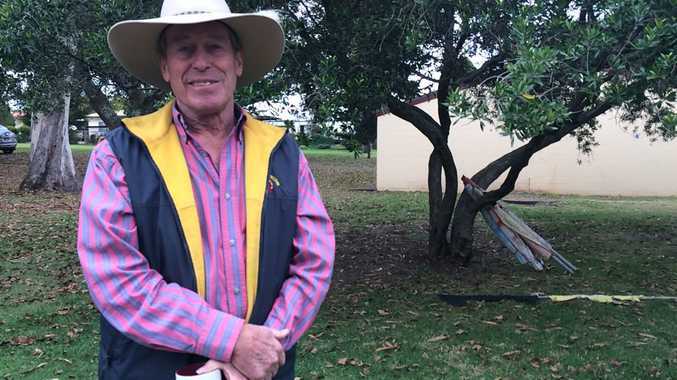 Mr Ashman and dozens of farmers and graziers are relieved to learn the looming threat of the New Acland's Stage 3 expansion was dealt a serious blow when the Queensland Land Court recommended the rejection of New Hope's expansion plan. Tribunal member Paul Smith said the risks posed to the groundwater were too great to recommend the approval of the project, which would create hundreds of jobs if green-lit. But after battling the mining giant for nearly 18 months in court and several years outside it, the lifelong landholder said he wasn't ready to celebrate yet. "We were pleasantly relieved - jubilant is not the right word, because there was a lot at stake," he said. "I don't know what the politicians are going to do now, and we have no perception about it. "Until Dr Lynham says the mine will not go ahead, we don't have reason to celebrate - we're holding our breath. The champagne is in the refrigerator." The reaction from landholders in Brisbane yesterday ranged from overjoyed to emotional, with one farmer breaking down in tears at the decision from tribunal member Paul Smith. But Mr Ashman said while his first priority was to the prime agricultural land, he felt for the families of coal miners who could potentially lose their jobs. "On the other side of this, if the mine does close, there are some good men and women who need employment," he said. "We understand that resources are necessary, but you can't eat coal. "If they deprive us of agricultural resources and exports, the resources industry is doing us all a disfavour." The Oakey Coal Action Alliance, which was one of the main groups fighting against New Hope in court, called the decision an important victory. 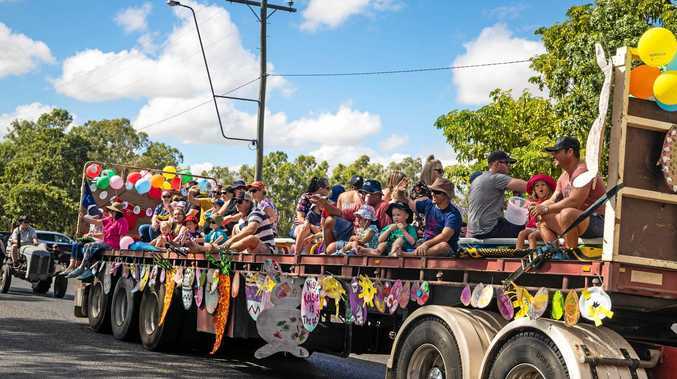 "This is an incredibly important outcome for farmers and communities on the Darling Downs and it vindicates our long struggle to protect our district from this risky coal mining expansion," spokesman Paul King said. "By recommending against the Acland Stage 3 mine the Land Court has recognised that the impact on our water supplies, our farm businesses and the health of our families are too severe."